It's been more than a week since SEGA launched Football Manager Touch 2017on the Android and iOS platforms, but the game is aimed to tablets only. The publisher confirmed that a mobile phone version is in the works and will soon be released. 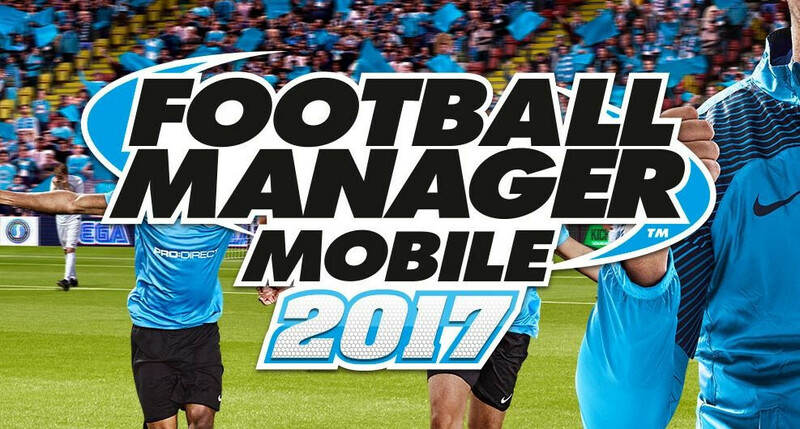 Fortunately, it didn't take developers too long to bring Football Manager Mobile 2017 to the masses, so if you own an Android or iOS smartphone you can now download and start playing the game. There's a catch though, as Football Manager Mobile 2017 doesn't come for free. The good news is not as expensive as the tablet version, which costs no less than $19.99. The mobile version is available for purchase on the Google Play store and App Store for $9.99. The new Football Manager for mobile phones is a great improvement over the previous installments in the series. It comes with many enhancements to the UI, which should make the game more intuitive and easy to navigate. Improved scouting is another important feature that allows players to search and recruit footballers by using their own scouts. More transfer options have been implemented as well. For example, you can now loan players with a future buyout clause and appeal work permit apps. Players also get better ways to control their squad, as they will now be able to discipline and fine players if they're doing something wrong during matches or training sessions. Football Manager Mobile 2017 comes with all big European leagues from 15 countries across the world. It also adds new leagues over the previous game releases: Poland and Turkey.